I love them! But now I have a brain tumour. 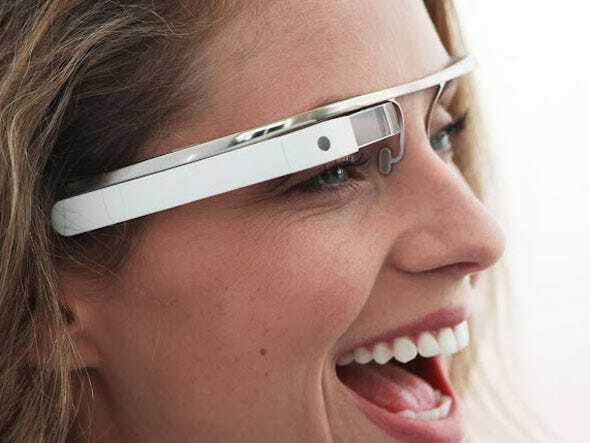 Google’s first attempt at face-based computing, Project Glass, isn’t very useful unless it’s connected to a wireless network.Without a connection to the internet, it can’t deliver search results, provide turn-by-turn directions, instantly share pictures with friends, or accomplish any of the other feats promised in Google’s video demonstration of Glass. And yet Google Glass lacks the ability to connect to a cellular network on its own. It can only access one through a wireless Bluetooth connection to the wearer’s cell phone. The question is: why? The answer to that question is almost certainly that cellular radios simply draw too much power. Getting decent battery life out of a cell-connected Google Glass would probably require that it become Google Safety Goggles, with a battery pack attached to the strap running around the back of the wearer’s head. But there’s a second reason that Google and every other maker of forthcoming face-based systems probably shouldn’t even attempt to turn smart glasses into cell phones: They could become the definitive test of whether or not cell phones cause cancer, and not in a good way. The FCC’s rules could be one reason why the data on cancer and cell phones is so mixed—regulators stepped in to keep our phones from becoming lethal. But attaching a cell radio to a specific point on your skull or your wrist and wearing it all day, every day? Probably not a good idea.